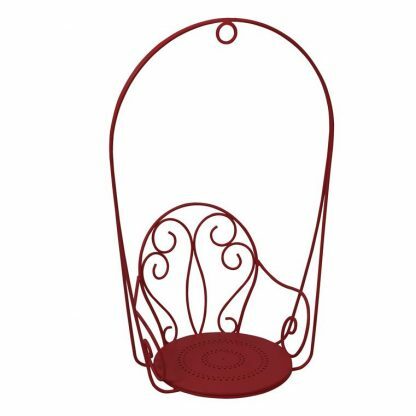 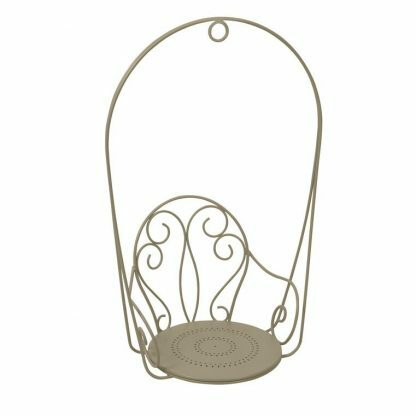 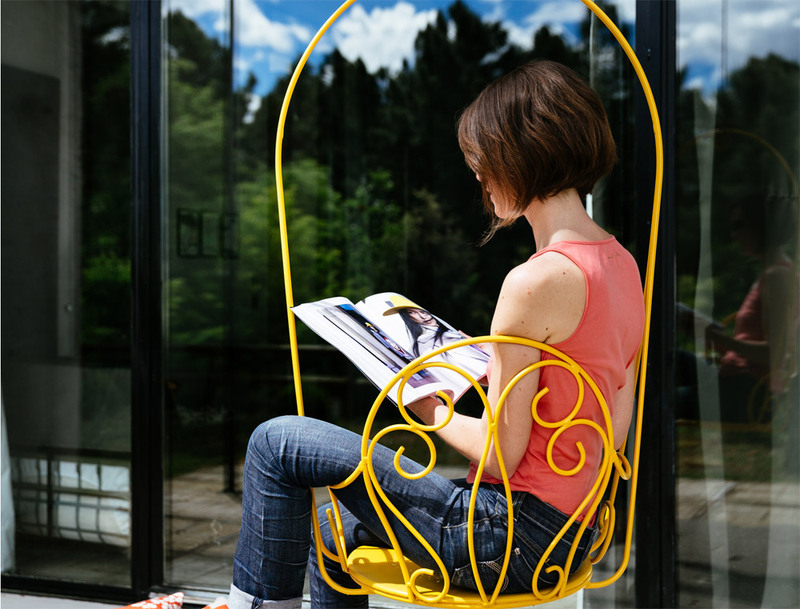 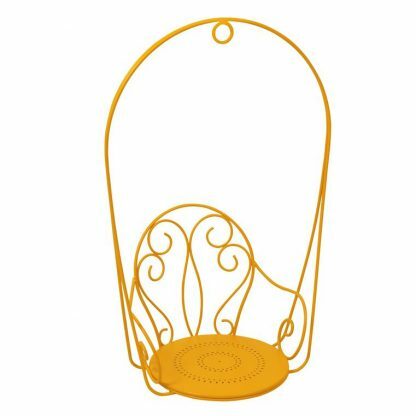 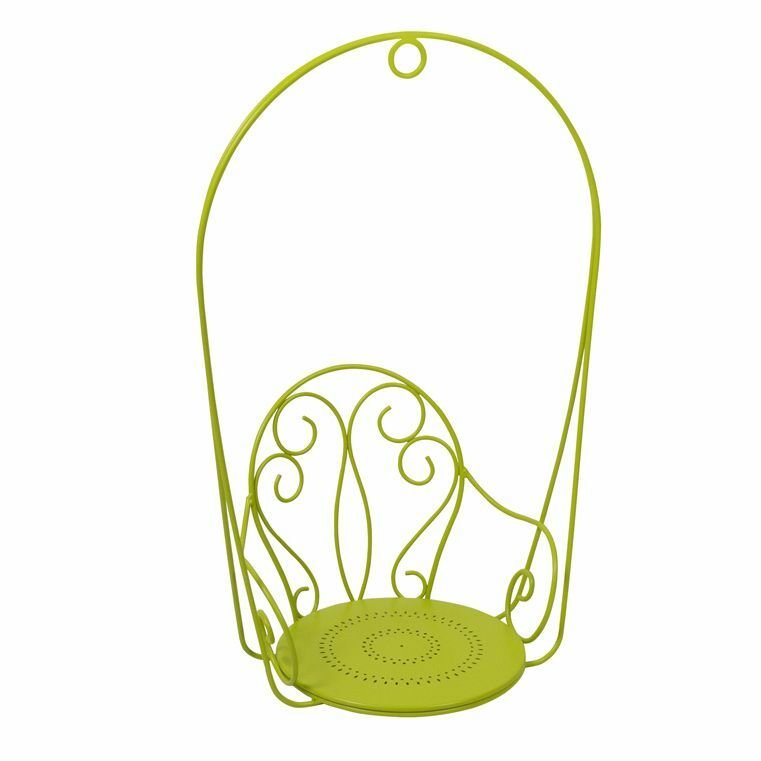 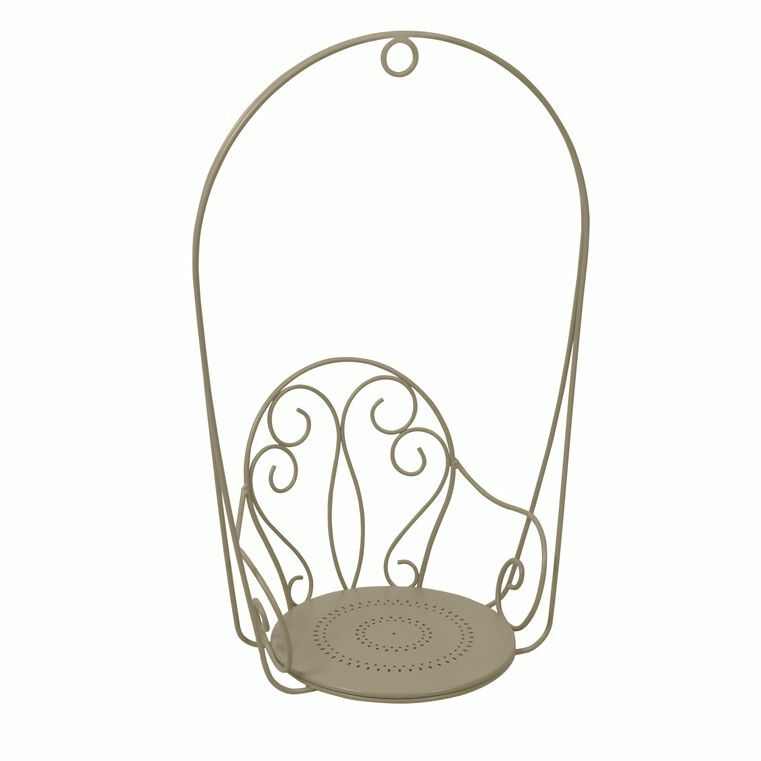 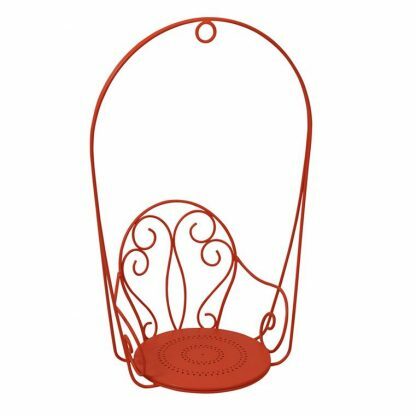 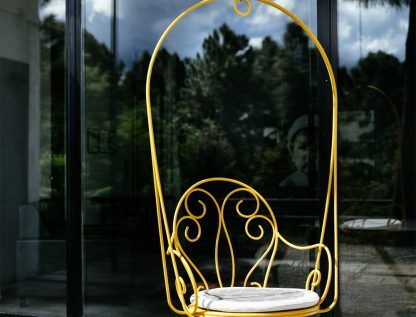 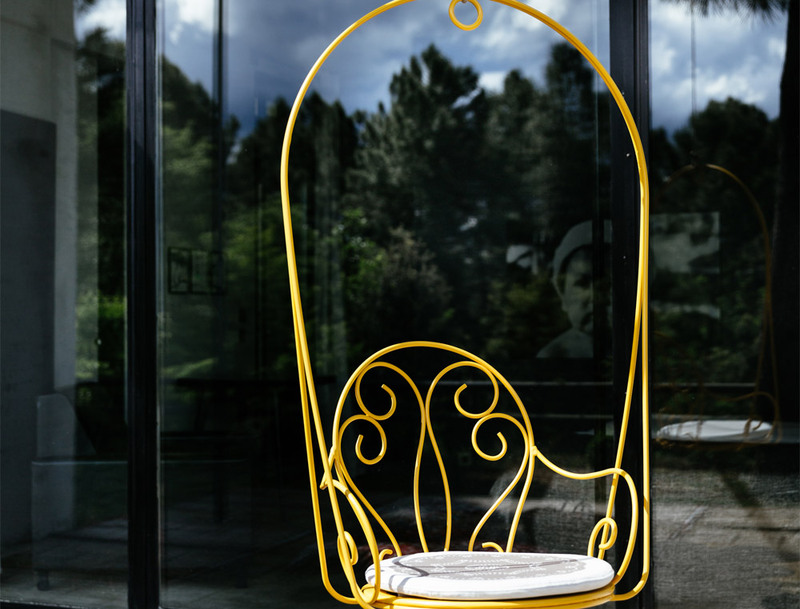 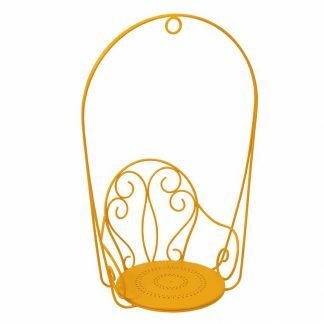 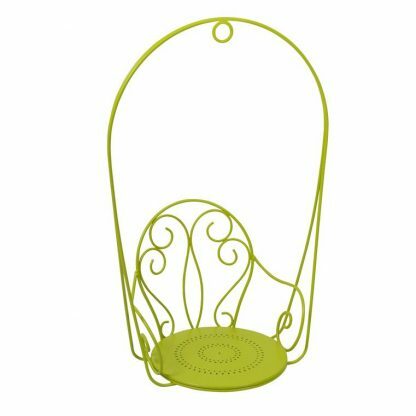 The Montmartre hanging armchair extends the romance of the Montmartre! 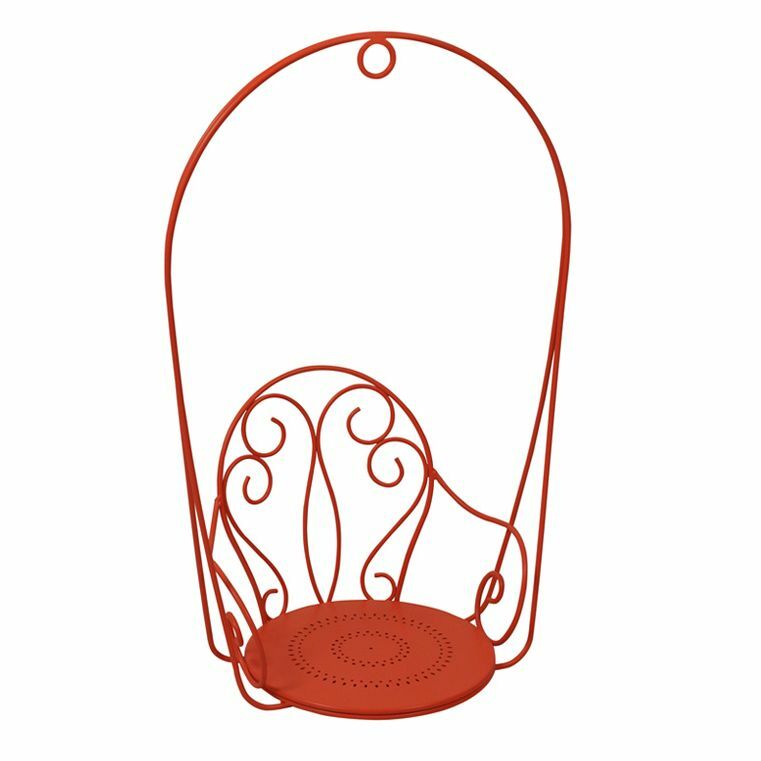 Just imagine swinging gently in a warm summer breeze under the dappled shade of a tree or maybe under a pergola. 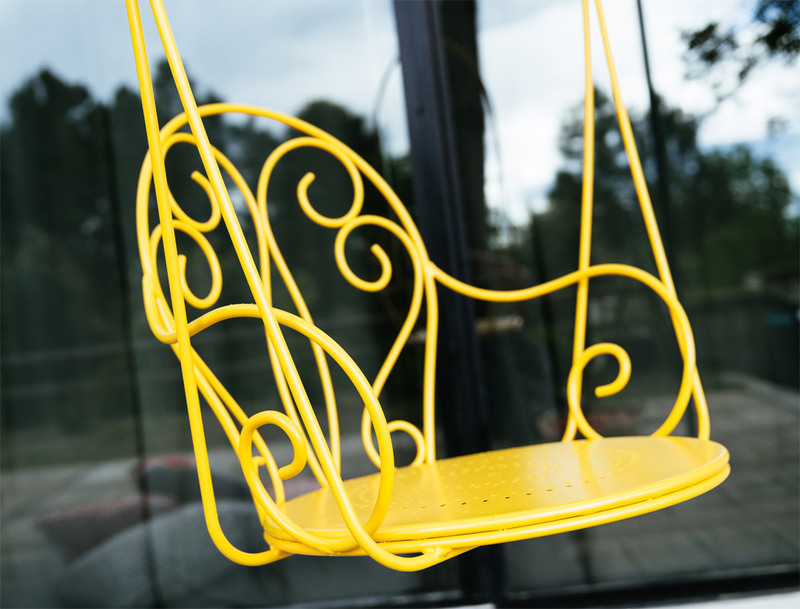 Available in all of the current Fermob metal colours.